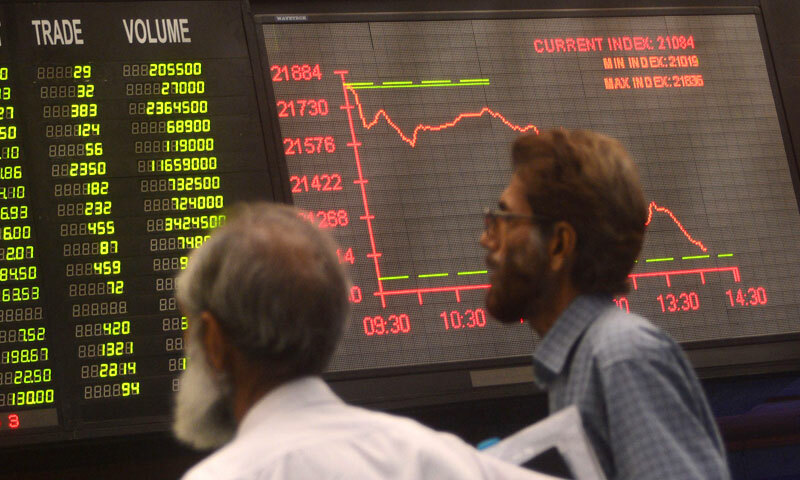 KARACHI: Stocks managed to push forward in a generally limited interest trading with the KSE-100 index up by 81.51 points to 26,341.08 on Wednesday. Although volumes remained high but like the previous day, activity was mainly concentrated in the second and third tier stocks as seven out of 10 volume leaders were low-priced stocks. Although individuals stood out as the buyers also on Wednesday, banks among the local participants also joined to pick up stocks. And after the Christmas and New Year break, foreign Institutions appeared to be in the process of allocation of funds, the market having attracted inflow of $1.11 million on Wednesday. There was nothing in the news bag to tip the scales decisively in favour of the bulls, except the outcome of the meeting of the board of directors of Privatisation Commission, which was to decide on the sale of 31 state-owned units. PIA being in the focus of attention again saw third highest turnover at 18 million shares on Wednesday. Reports of ECC having discussed the proposal of Petroleum Ministry on sale of gas to Engro Fertiliser, kept Engro Corporation stock volatile for the day. Initially interest was seen in the share, though the delay in the decision triggered some profit taking in the end. Asad Siddiqui, manager research at Topline Securities pointed out that selective profit taking was seen in the cement sector where out of 18 listed companies nine closed in green while three remained unchanged. Cement sector contributed 29pc to the total volume. Ahsan Mehanti, analyst at Arif Habib Corp said that the stocks closed at record high ahead of corporate earning announcements due this week and on speculations of likely revision in OMC margins by ECC. Intraday correction was witnessed in banking sector after hike in NSS rates early this week, raised some concerns for the impact on bank deposits.